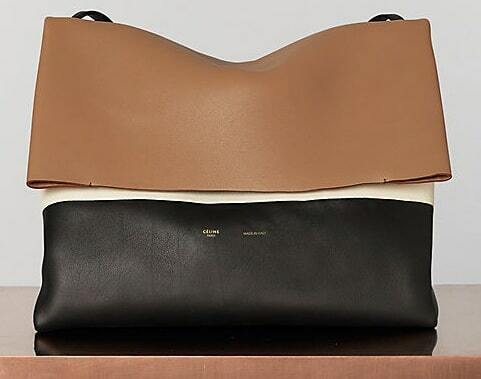 Presenting the Celine All Soft Tote Bag. 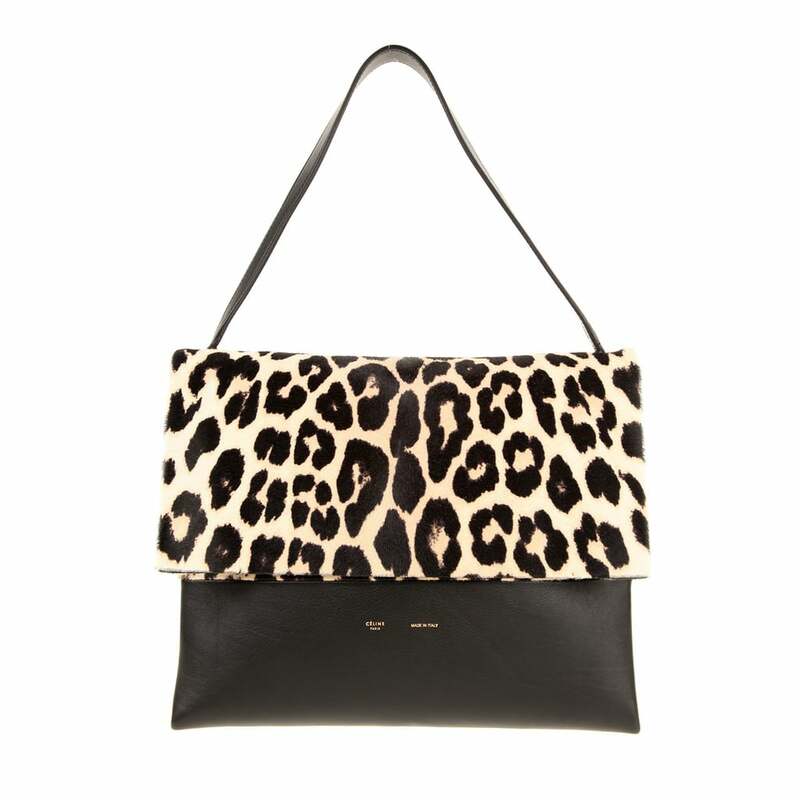 This is one of the newest styles that will appear in the Summer 2013 bag collection. 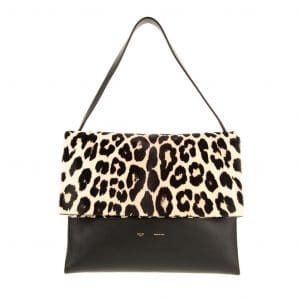 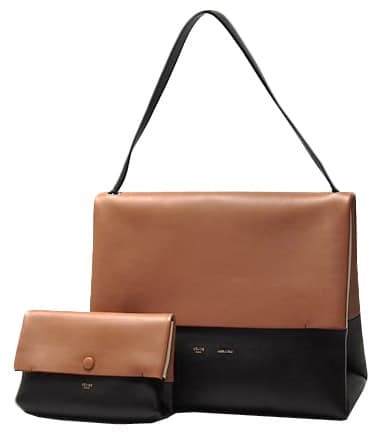 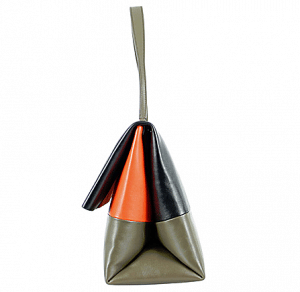 It features a large fold over flap with a single strap shoulder bag, made in soft calfskin leather and comes with a mini pouch inside. 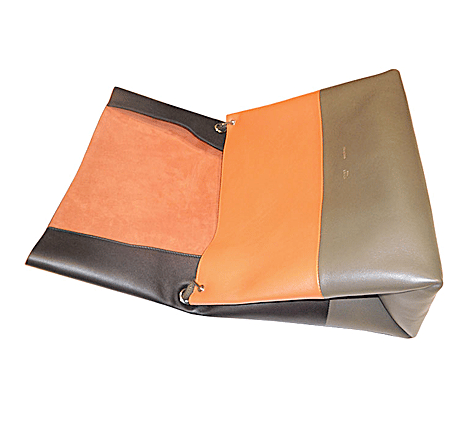 The interior is unfinished in a raw hide giving it a rugged texture. 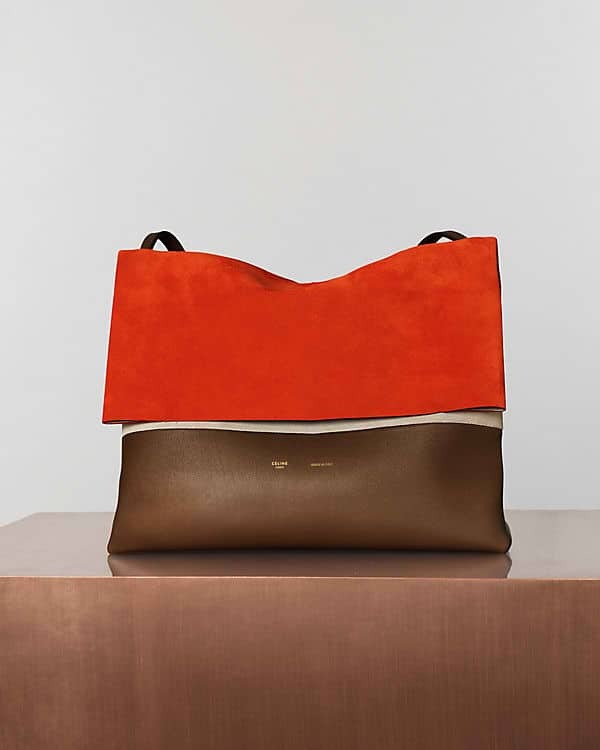 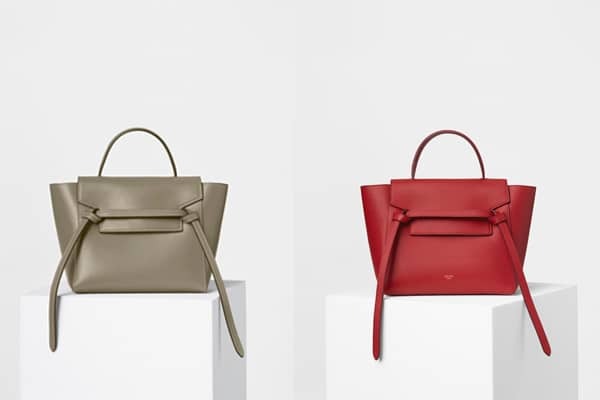 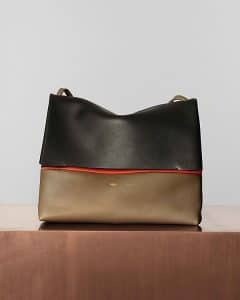 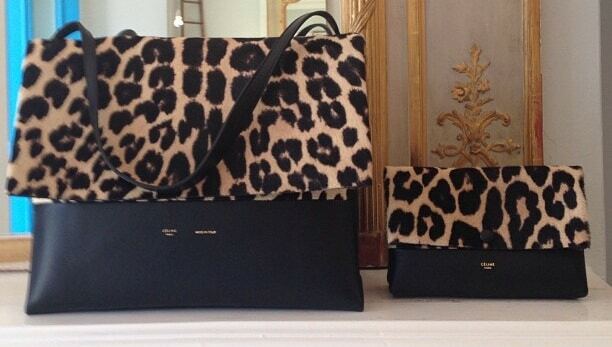 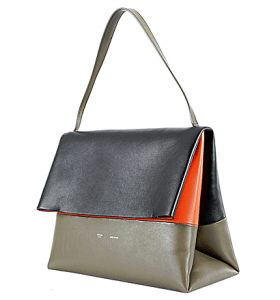 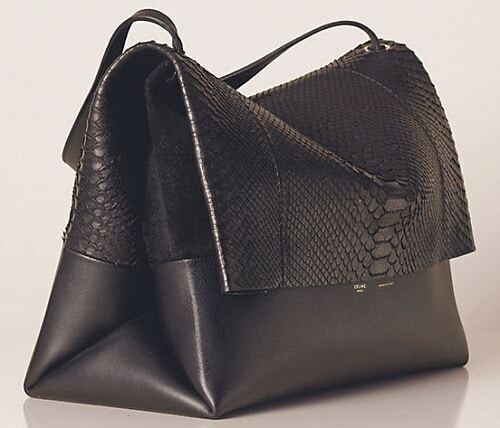 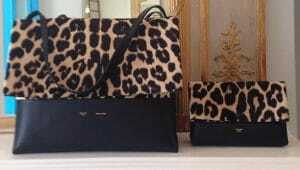 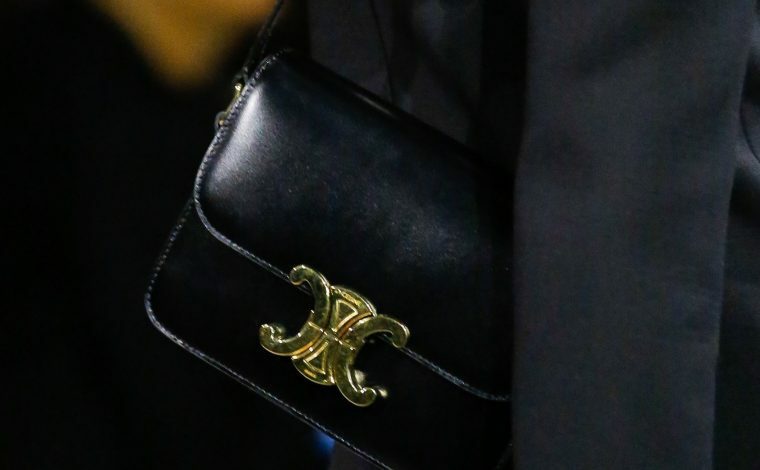 The exterior is designed with two contrasting colors and/or materials in mind, which is in typical Celine fashion. 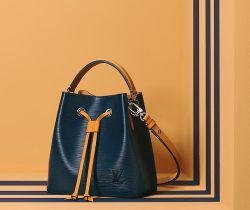 Expect to find python, pony hair, leopard print and calfskin mixed together with the fun candy colors of the upcoming summer collection. 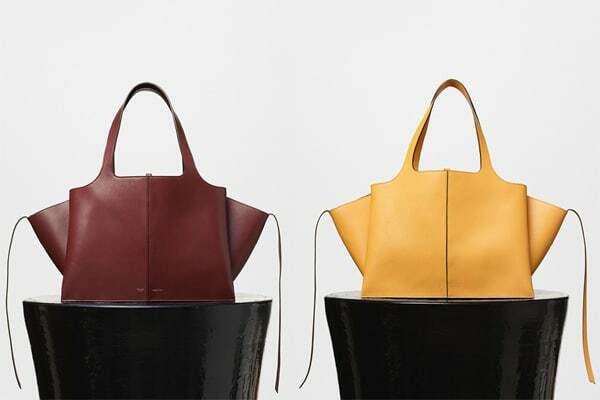 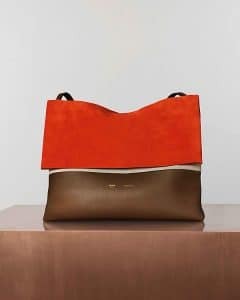 The Celine All Soft Tote Bag can also be purchased at Spotted Mall from reputable designer resale stores that specialize in authentic resale products, while supplies last. 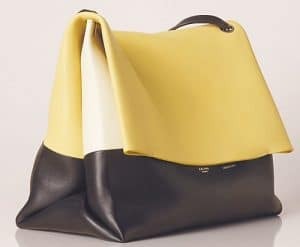 Style Drops currently has stock of the new Celine All Soft tote bag. 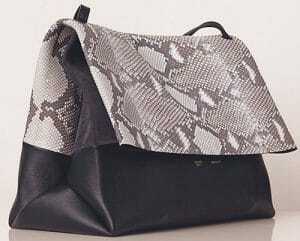 Prices are $2,600USD within the US inclusive of duties and taxes.